Good morning! 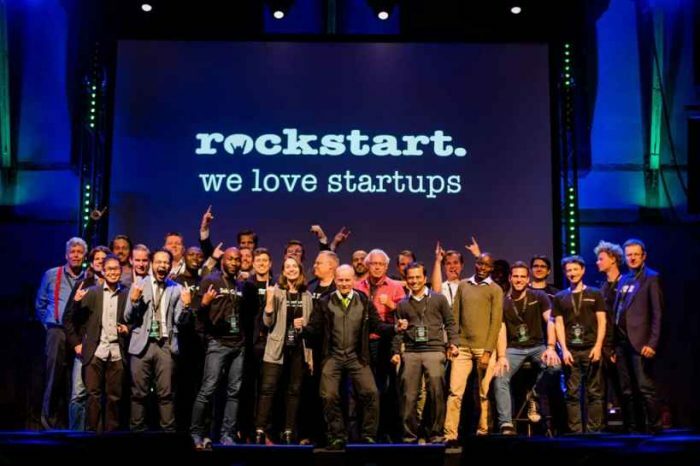 Here are some of the top tech startup news stories today Wednesday, February 21. Moovit raises another $0 million for its urban transit app, plans Mobileye collaboration. Israel-based public transit app developer Moovit App Global Ltd. raised $50 million in an investment round led by Intel’s venture arm Intel Capital, the company announced Wednesday. Moovit’s free app offers real-time public transit information to a global user base of over 120 million people in 2,000 cities and 80 countries. 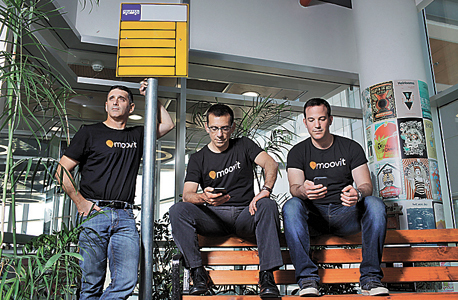 Founded in 2012 and based in Ness Ziona, a town in central Israel, Moovit currently employs around 100 people. The company raised $133 million to date. Bosch acquires US ride-sharing startup to expand connected-drive ops. Germany-based Robert Bosch said it has acquired the Detroit-based ride-sharing startup SPLT (Splitting Fares Inc.) and created a new digital unit to further its expansion into data-based mobility services. SPLT was founded in 2015, and claims to have 140,000 users in the United States, Mexico, and Germany. This makes it the first attempt for Bosch to venture into territory dominated by the likes of Uber and Lyft. Charlotte dog-walking startup lands $750K angel investment. Charlotte-based startup The Waggle Co. is beginning a new chapter, as the technology-enabled dog-walking service recently secured a $750,000 seed round led by the Charlotte Angel Fund. AI focussed HRTech startup Bash acqui-hires Wemo. India-based artificial intelligence HR automation tool provider,Bash, has acqui-hired tech startup Wemo, which is known for its UX expertise in building mobile apps and websites. The Wemo team will now work towards bringing increased scale to the company and further its goal of building compelling experiences for its repertoire of brands. 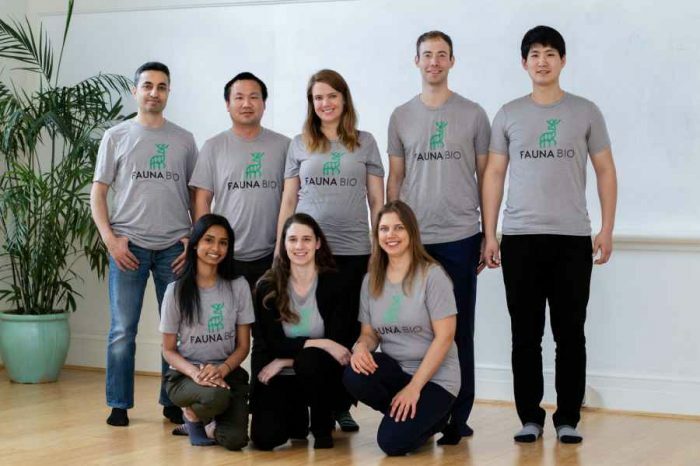 Healthcare analytics startup The Healthy Billion secures $2.1 million in funding. India-based healthcare analytics startup The Healthy Billion (THB) has raised $2.1 million in funding to offer personalized healthcare. The funding came from Blume Ventures, HealthQuad and Fireside Ventures. Apoorva Patni, Director of Currae Healthtech Fund and Arpan Sheth, Partner at Bain & Company, also participated in the round. Latest venture by Mobileye founders valued at $1 billion. Israel-based artificial vision device company OrCam Technologies Ltd. completed a funding round according to a company valuation of $1 billion, two people related to two of the investors said, speaking to Calcalist on conditions of anonymity. Startup venture funding jumped more than 50% in Africa last year to a record high. Africa is turning to be a fertile for technology startups. According to Partech Ventures’ latest annual funding report, the venture capital funding in 2017 reached $560 million, recording 53% year on year growth. 124 startups participated in 128 funding rounds in 2017 compared to 77 rounds in 2016. Israeli startup wants to change how NBA players shoot. Israel-based startup RSPCT says it can improve a basketball player’s shooting percentage in minutes. The team of RSPCT Basketball Technologies is aiming to achieve this feat by analyzing a player’s performance on the basketball court and analyze collected data using RSPCT system. 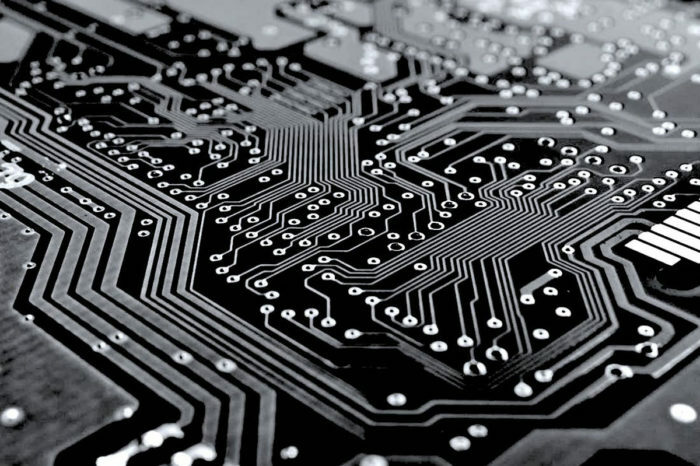 Cybersecurity startup Dover Microsystems raises $6 million in seed funding. Massachusetts-based cybersecurity startup Dover Microsystems, has raised $6 million in seed funding. The latest funding round was led by Hyperplane Venture Capital with participation from Draper, Qualcomm Ventures and the Hub Angels Investment Group.